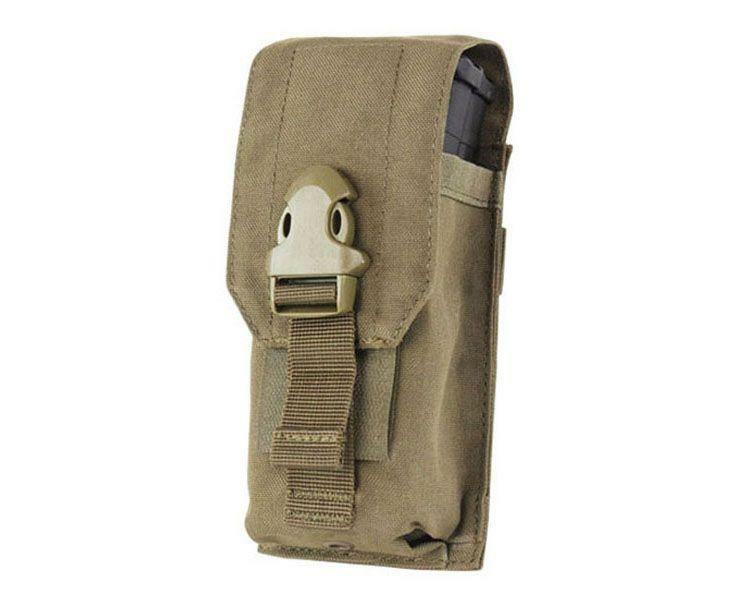 Condor Universal Rifle Magazine Pouch |ReplicaAirguns.ca | New Website! Comments: Don’t go into battle without this Condor Universal Rifle Magazine Pouch strapped to your side. 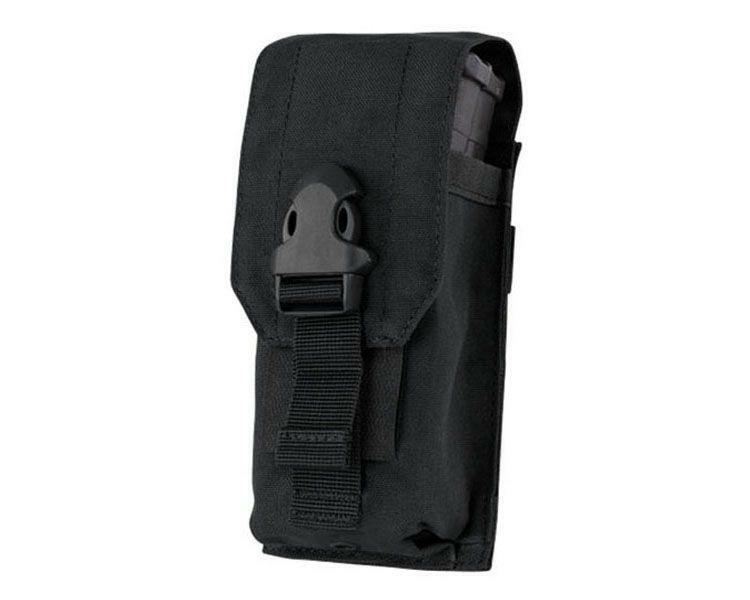 This quick access mag holster keeps your extra magazines secure under a hook/loop closure and a buckle clip. 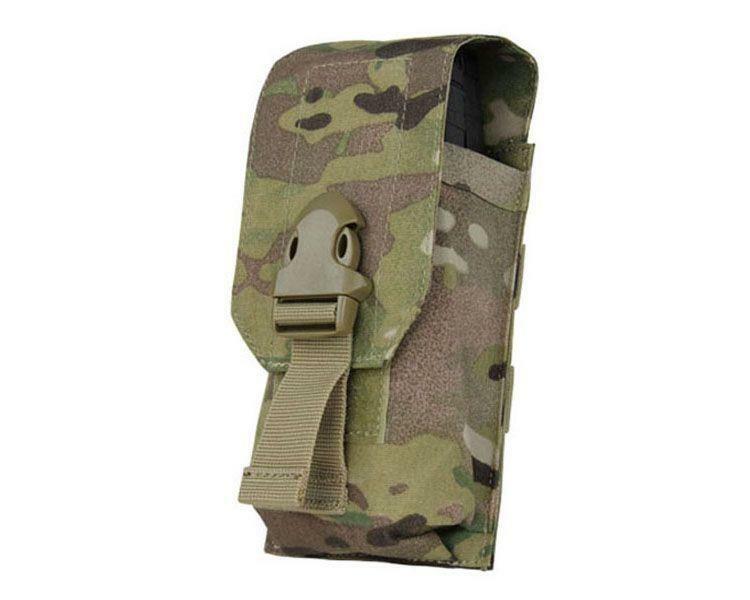 Its tough nylon material holds up to wear and attaches to your tactical gear with its MOLLE straps.